i need to learn how to tie a bowtie. i love them! I love the bow tie. It add a bit of interest to your outfit. You rarely see them on women. Don’t let old rich men intimidate you and make you feel tinier than you are. 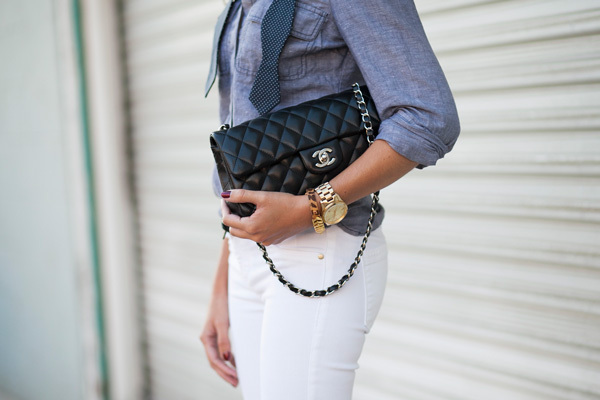 Learn how to tie it girl! Such a stylish outfit. The tie adds a cute touch. Do you watch Project Runway? There was an episode recently that was dedicated to the bow tie! I think you would have loved it.